Reliance Jiophones is making headlines since the day it was unveiled, and now it has further delayed the delivery date. The phone has already made quite a lot of buzz because of its ‘all zero cost’ scheme in which a user has to deposit Rs 1,500 which is refundable after three years if you choose to return the phone. With the tremendous number of users availing the Jio SIM services, it was only expected that the demand for JIO phone would go very high. The company has to halt the pre-booking of the phone because of its overwhelming demand. However, pre-bookings will resume soon but Reliance has announced that the delivery of Jiophones will be delayed until September 25. So it won’t be easy to secure the phone on the expected date. Earlier the Phone was expected to arrive in stores around the first week of September. 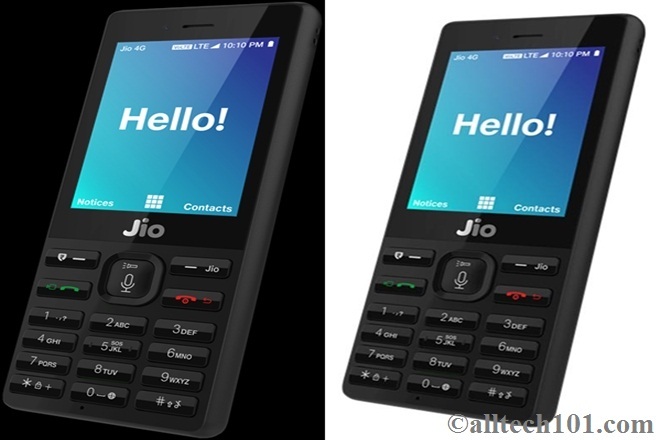 It is expected that Reliance Jio will ship 15 million units of the JioPhone this year because of the high demand for the 4G VoLTE-enabled in India. The phone is said to have a 2.40-inch display with a resolution of 240 pixels by 320 pixels and is powered by 1.2GHz dual-core SPRD 9820A/QC8905 processor. The phone comes with 4GB of internal storage that can be expanded up to 128GB via a microSD card. It’s a great deal for an effective ‘zero priced’ phone. The company had already made clear that the device will be made available on first come first serve basis and that explains all of this haste. The JioPhone doesn’t have pre-installed popular apps like Facebook, YouTube, and WhatsApp. However, it has the JioTV app which can be streamed on any television set with the help of a proprietary cable that comes with the phone.